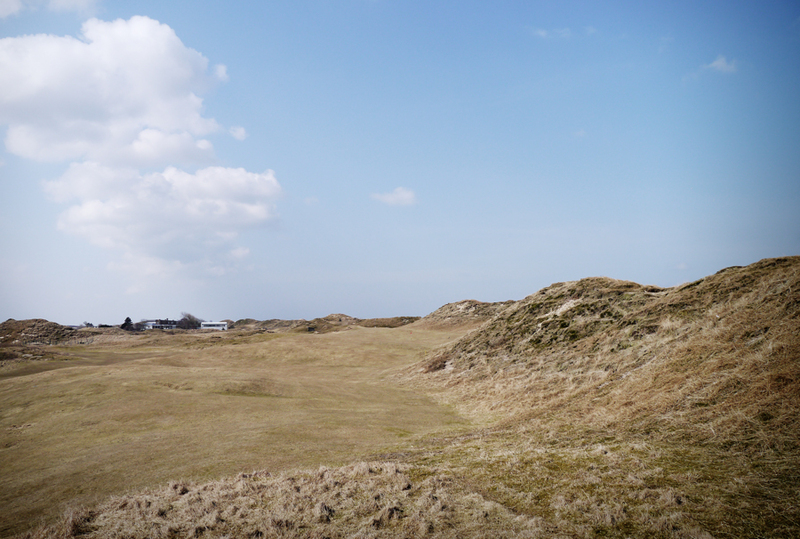 Norderney Golf Links is the first course of my project “The History List”. 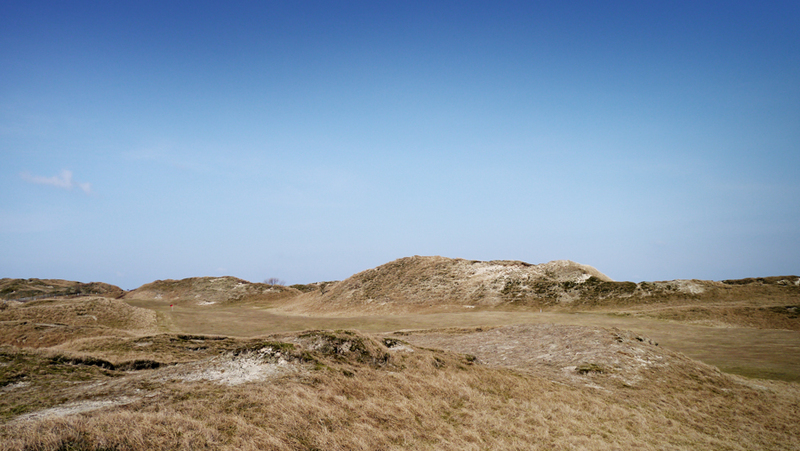 Originally I wanted to play this course because it’s the only true links in Germany. 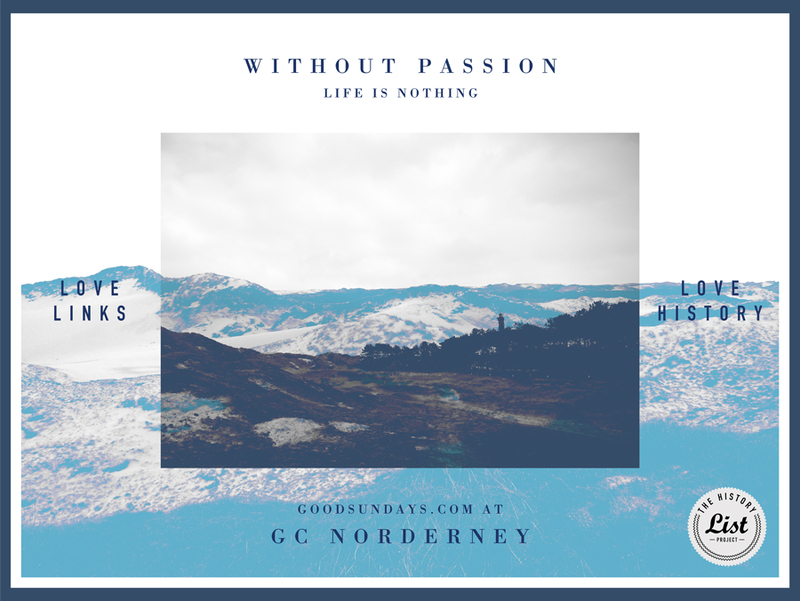 I was surprised to hear from the friendly staff at the office that GC Norderney was founded in 1922 which makes it more interesting for me to play. 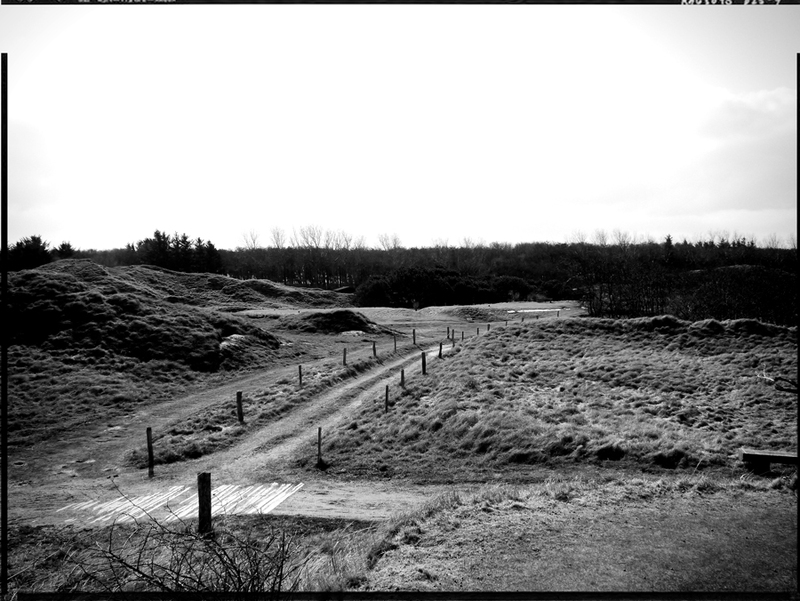 I have a real passion for old or links courses and in this case I got what I wanted. 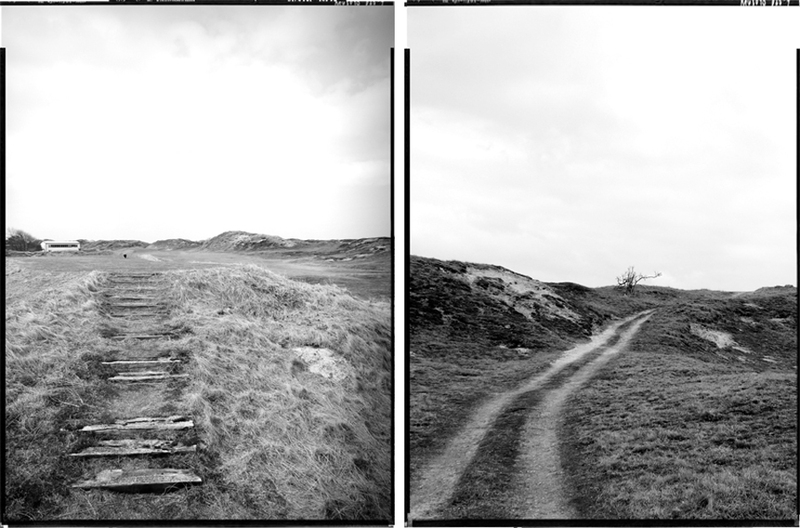 It was a cold and very windy day – hard to play but so much fun. 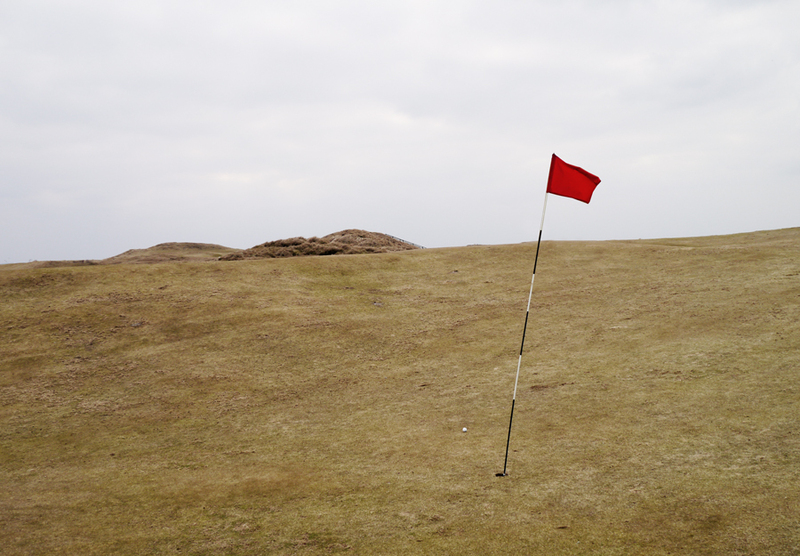 The first tee shot was straight into the wind. 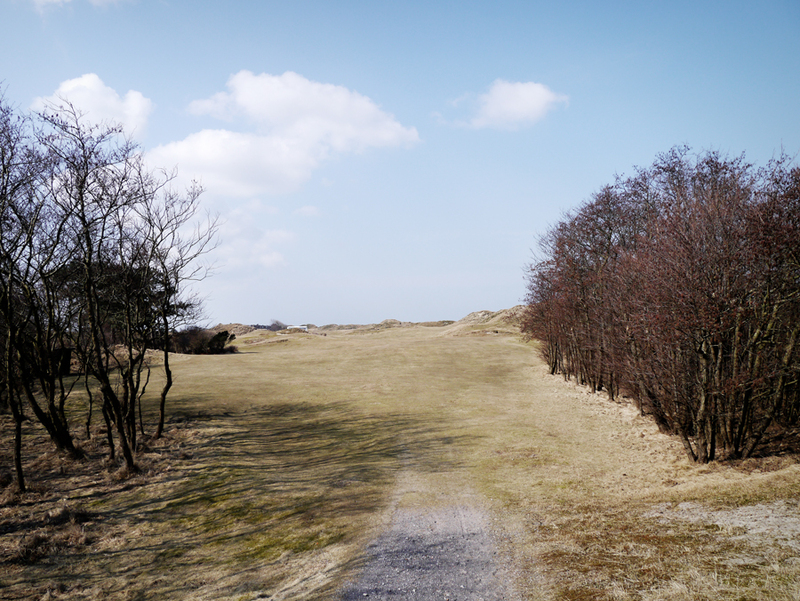 I hit a funny three wood for almost 150 meters which was quite interesting and it ended up in the rough – double bogey on the first hole. 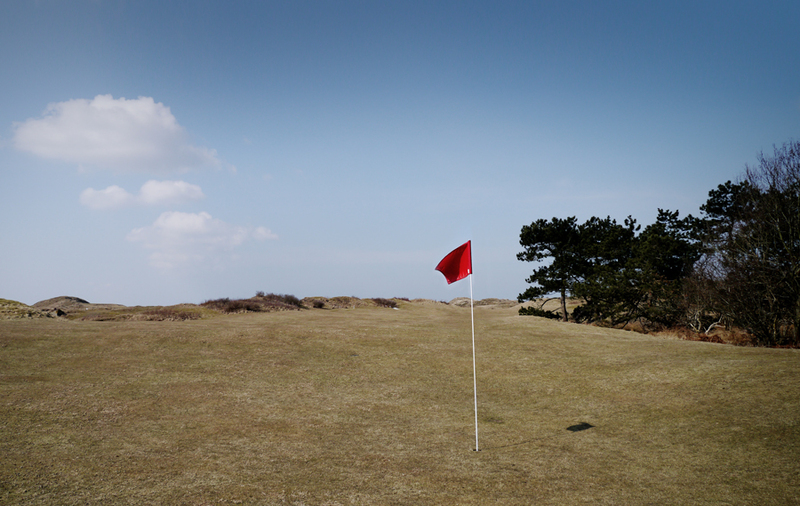 But I tried to keep calm and went on playing this amazing golf links. 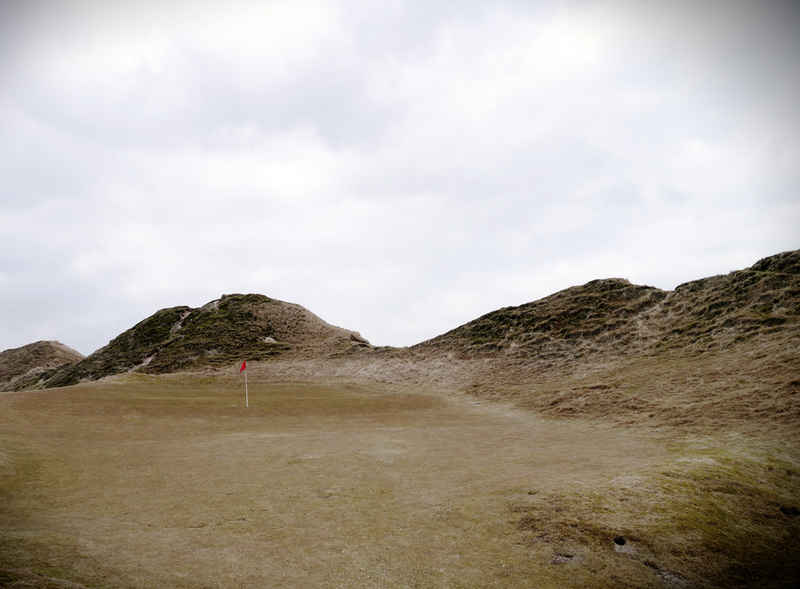 Hole number three provoked my enthusiasm for this course. 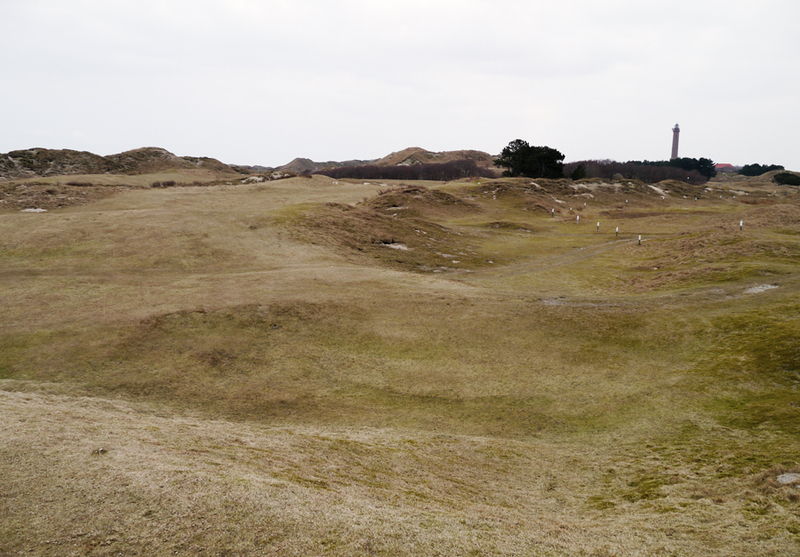 A short par 3 with 155 meters with the trees on the right and the dunes on the left. 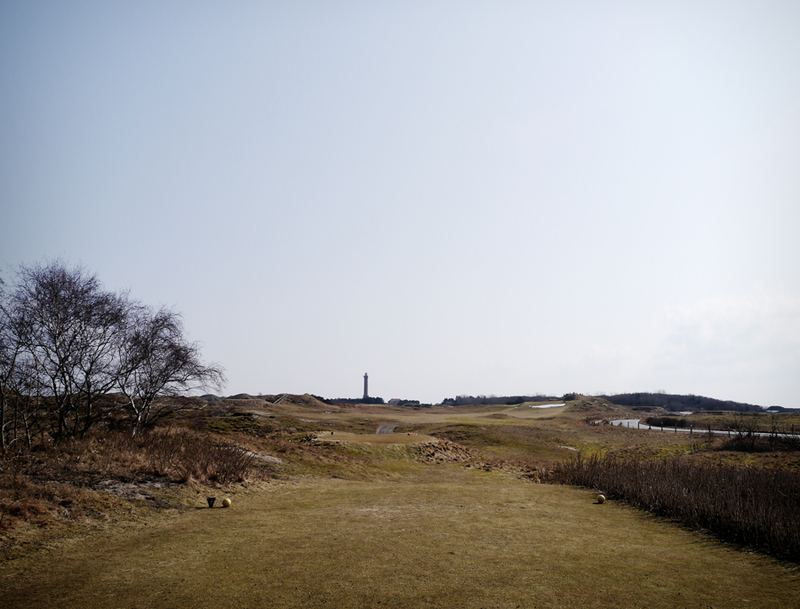 Next was a par 5 with the tee shot on a little rise over some trees. 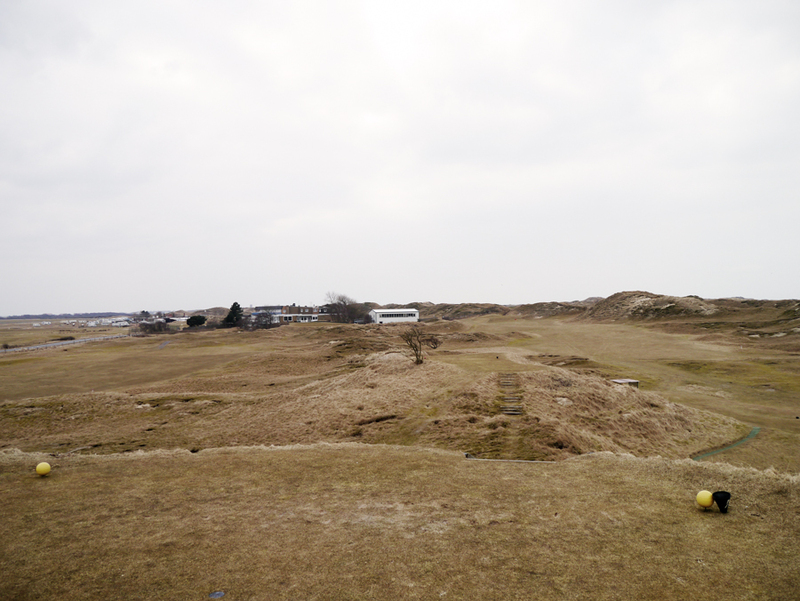 This time downwind straight on a very typical links fairway, so the ball bounced somewhere else and ended up in the rough again. 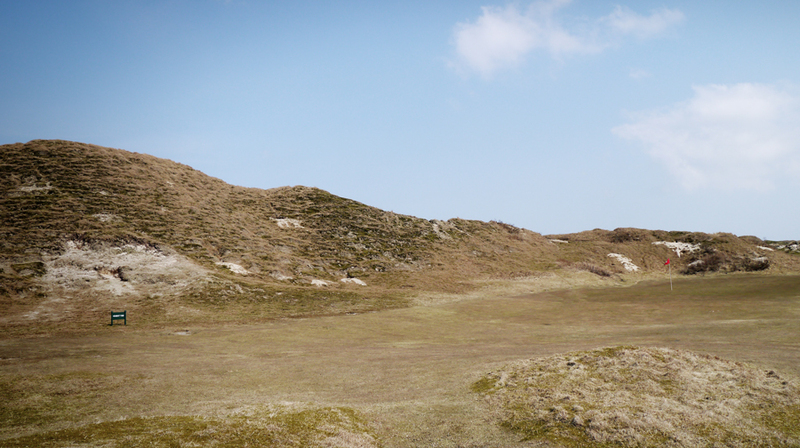 Doesn`t matter –this is what it`s all about, this is golf. Surprisingly I was still able to play par. 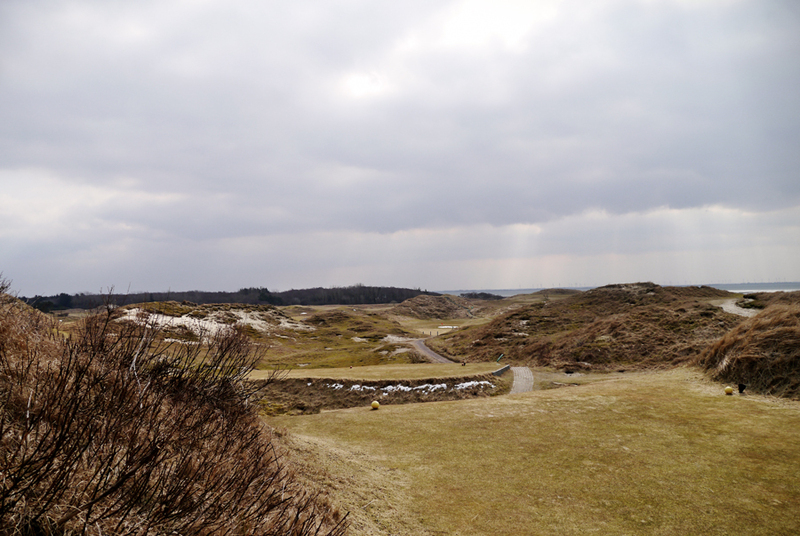 Between every hole I really enjoyed the nice landscape and the details of GC Norderney. 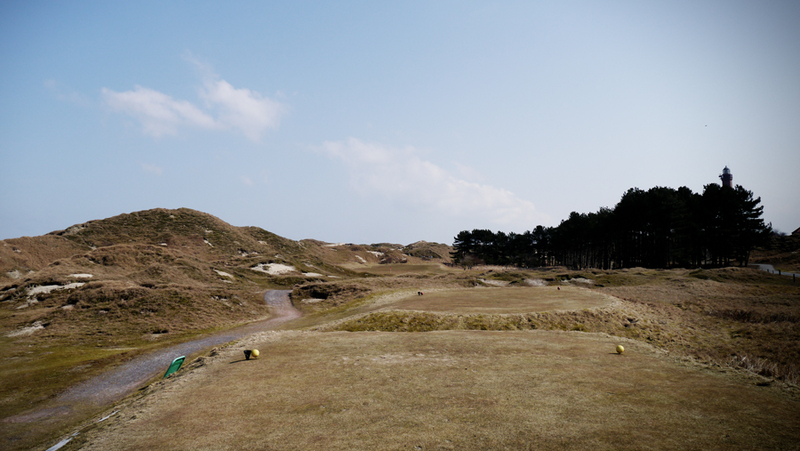 Anyway, I took a drink in the clubhouse and played another round.